An appeal has been launched to find partners within the automotive industry to help develop skills for a new generation of automotive engineers as part of the new MIRA Technology Institute (MTI). Companies who sign up will gain access to new disruptive technologies in a state-of-the-art environment, as well as a pool of talent to augment their workforces. The MTI, due to open later this year in Hinckley, will be a purpose-built centre for automotive training excellence, situated on the world-class MIRA Technology Park. Lead partner for the MTI, North Warwickshire and Hinckley College, is keen to hear from manufacturers, dealerships, large garages and businesses within the automotive supply chain, or those working in research and development. The College is looking for strategic partners in the venture, which is designed to train the automotive workforce of the future. 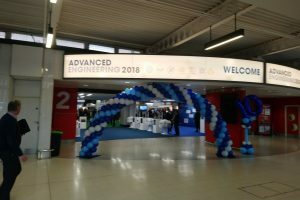 Marion Plant, Principal and Chief Executive said, ““Our vision is to be a global centre of excellence where industry leaders, engineers, technicians and business professionals come to develop industry essential skills, key to fuelling their career ambitions and their employer’s business success. “The MIRA Technology Institute will produce specialist skills and qualifications that students and employers will aspire to achieve. We will constantly seek to create learning opportunities in the cutting-edge technologies required to develop innovative, inspiring products which create wealth and improve transport in all its forms for future generations. 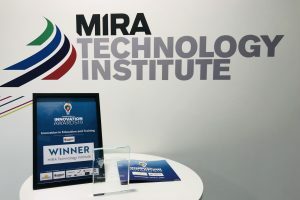 The MTI is a unique collaboration between the College, HORIBA MIRA, the University of Leicester, Loughborough University and Coventry University, working with leading organisations in the automotive industry. Built with £9.5m investment from the UK Government’s Growth Fund, the MTI is a 24,500 sq. 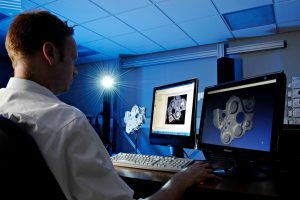 ft specialist facility to train the next generation of engineers in the latest automotive technology. Benefit from the MTI Skills Escalator which enables apprentices to progress to higher and degree level apprenticeships. North Warwickshire & Hinckley College has a long history of training in the automotive sector, encouraging innovation in skills development. It is continuing to develop its automotive engineering apprenticeships to focus on the future of the transport sector. The College’s accredited qualifications provide a robust skills base for students entering the sector, and in the environment of the MTI, apprentices will be studying alongside those at the vanguard of the industry. 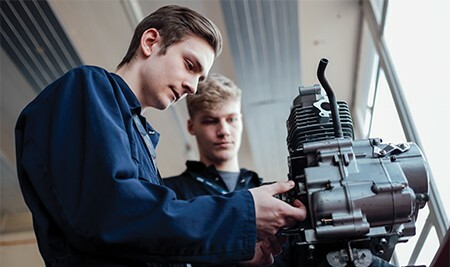 Qualifications available through the MTI include apprenticeships in automotive engineering, business and project management, and quality management from Level 2 up to Level 5.